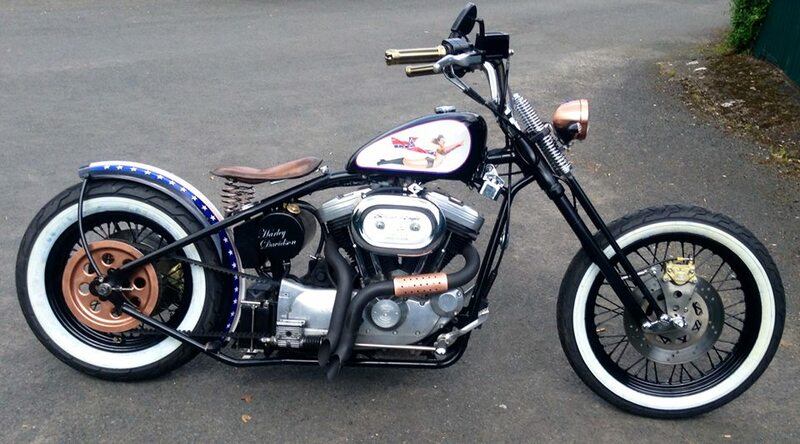 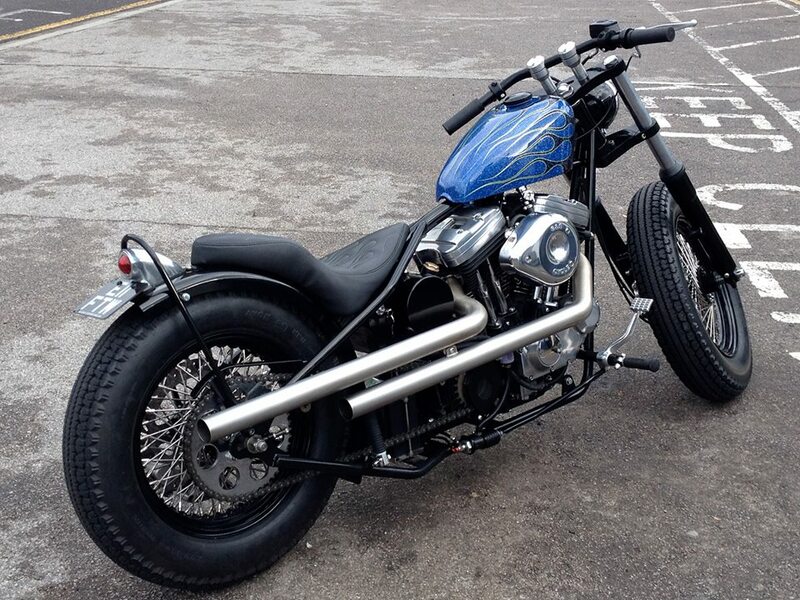 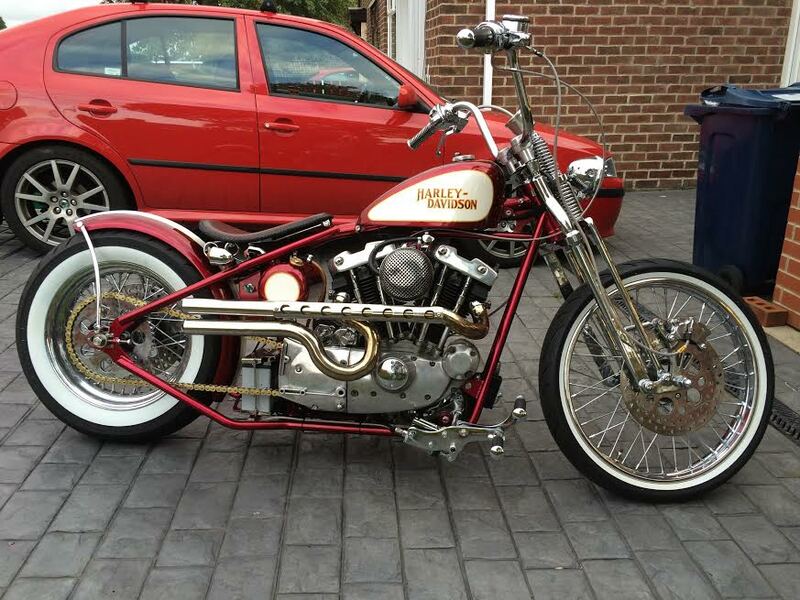 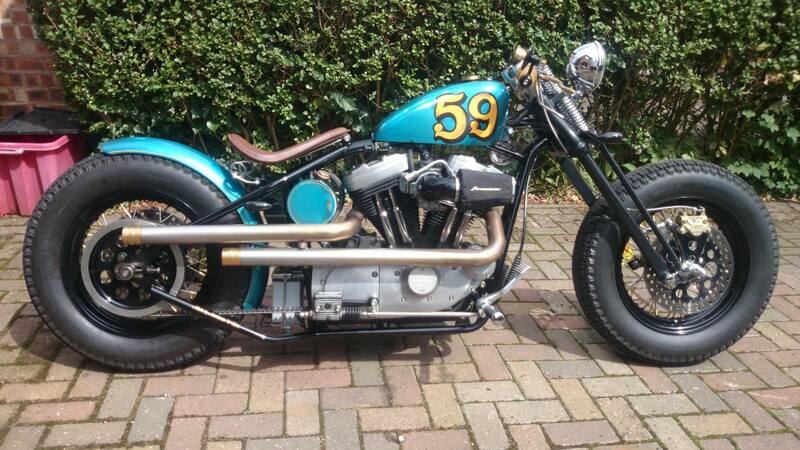 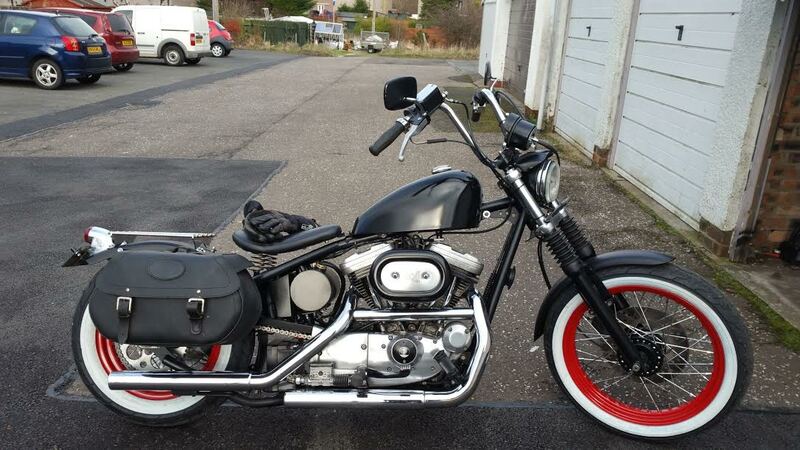 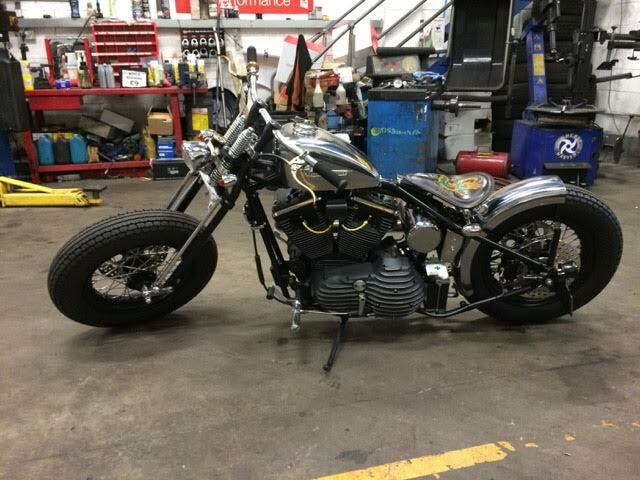 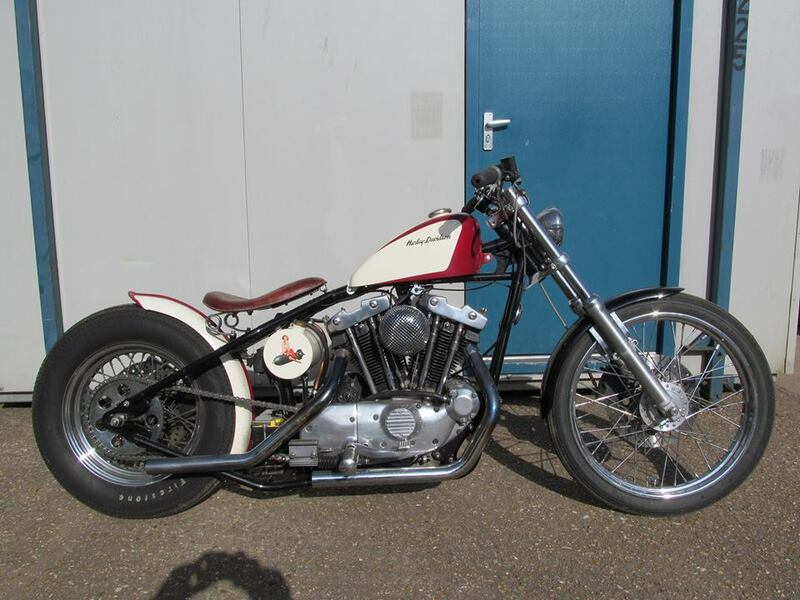 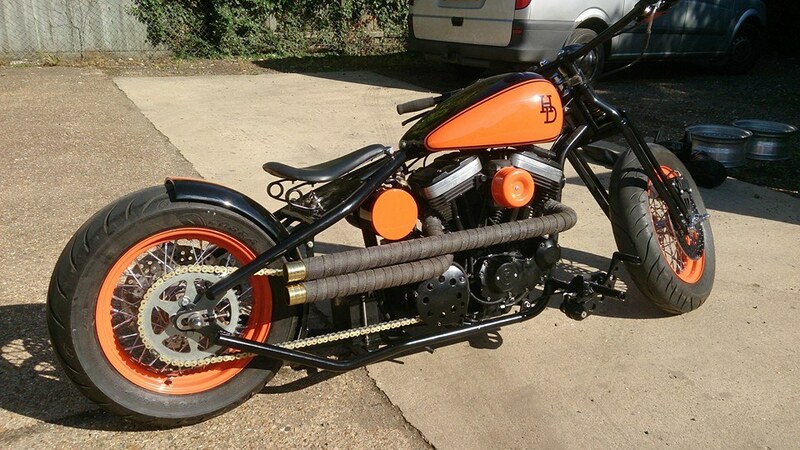 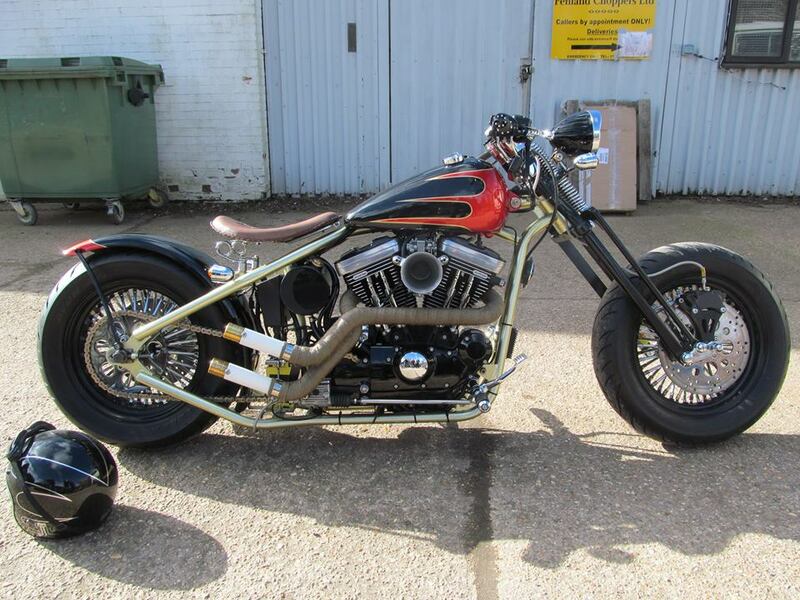 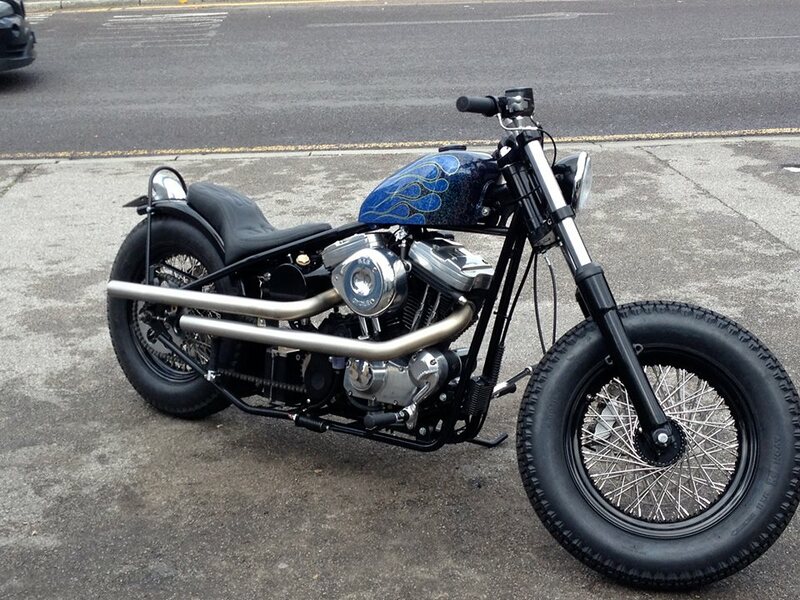 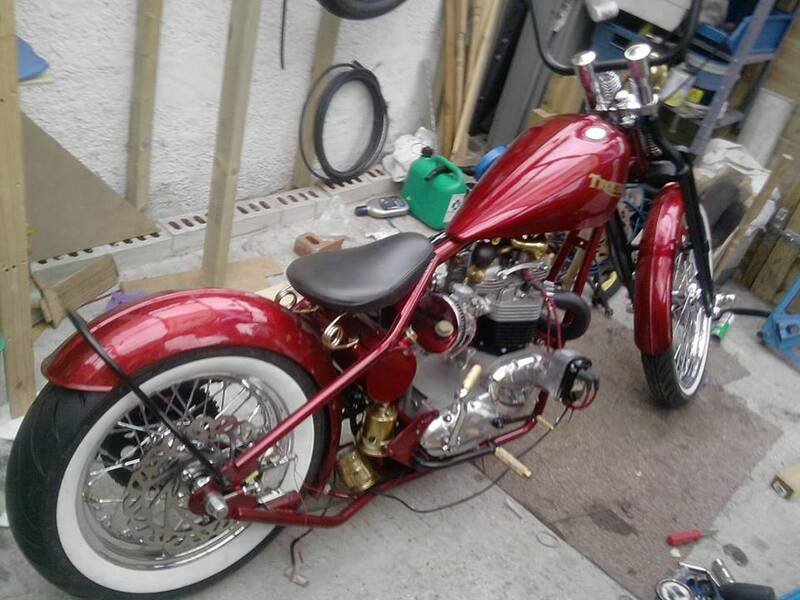 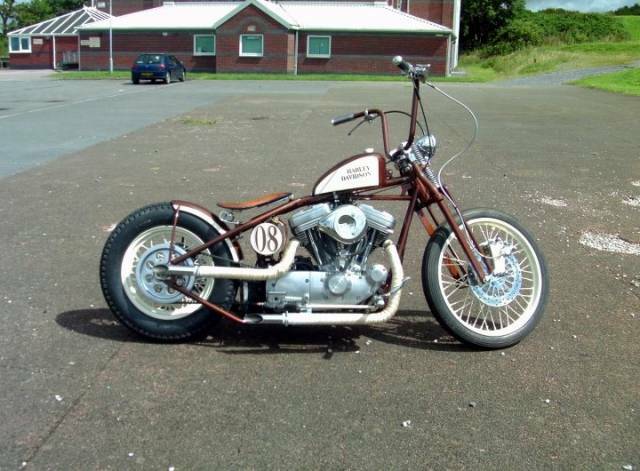 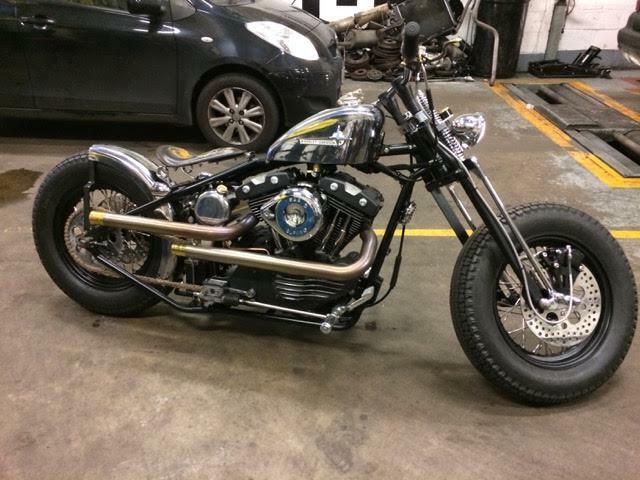 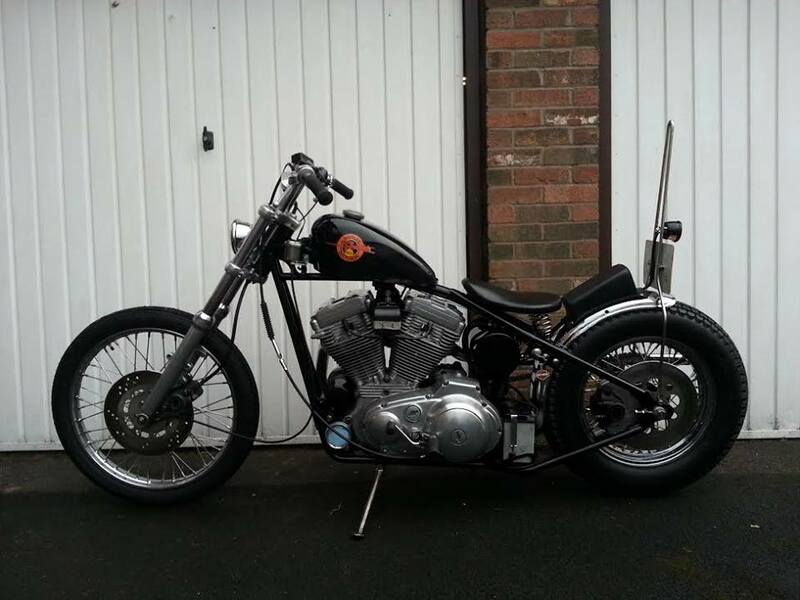 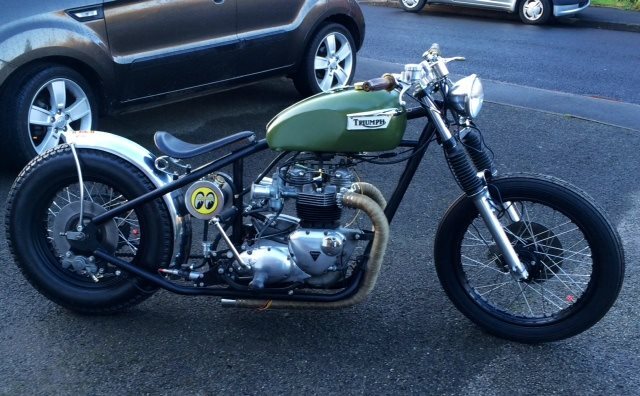 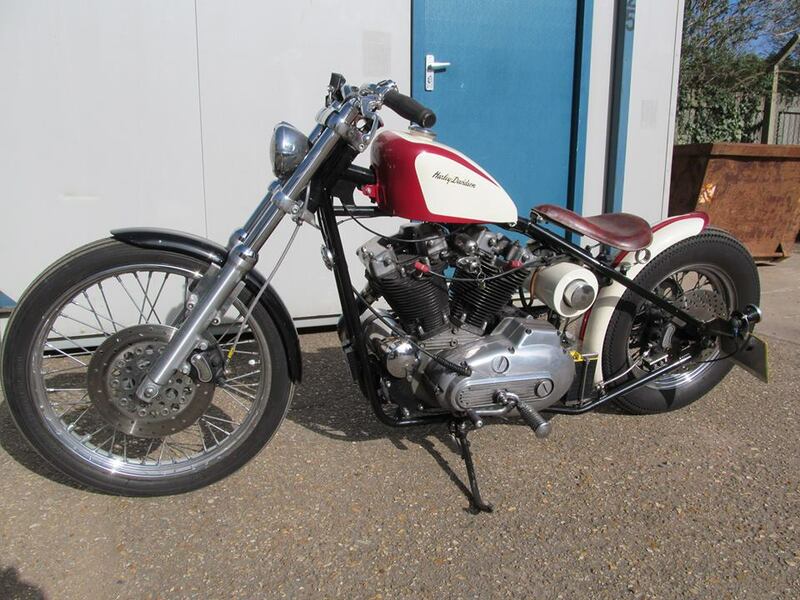 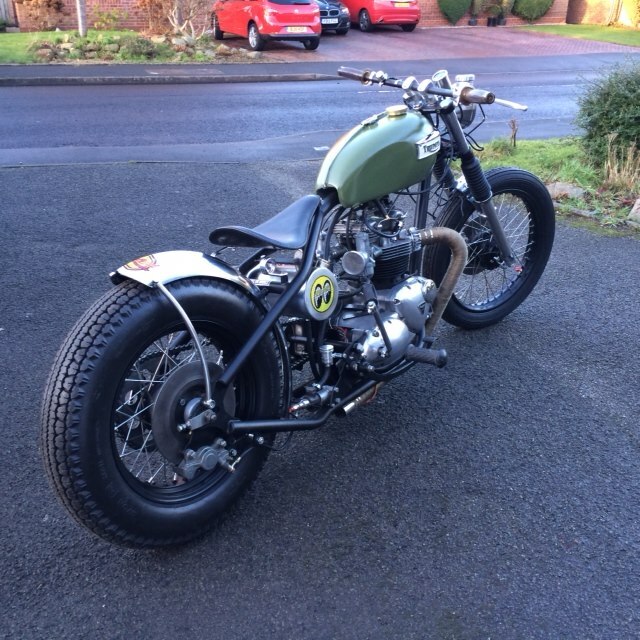 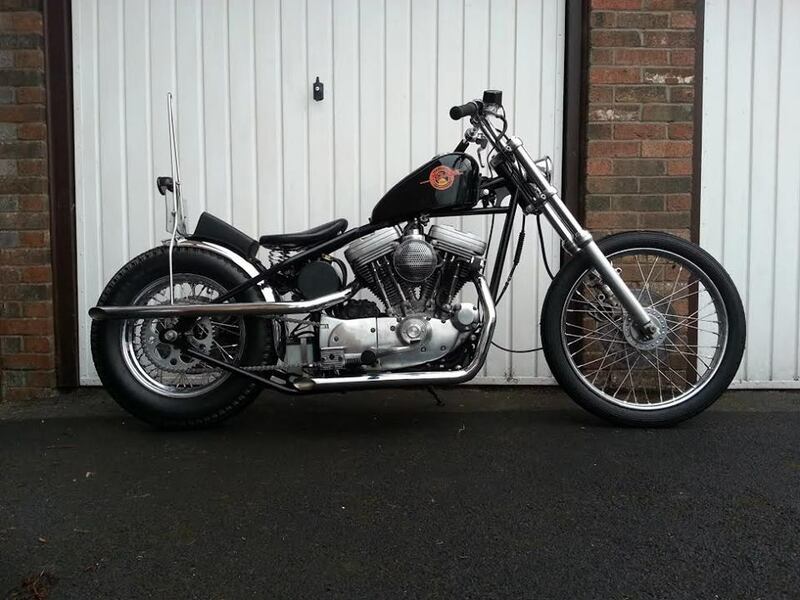 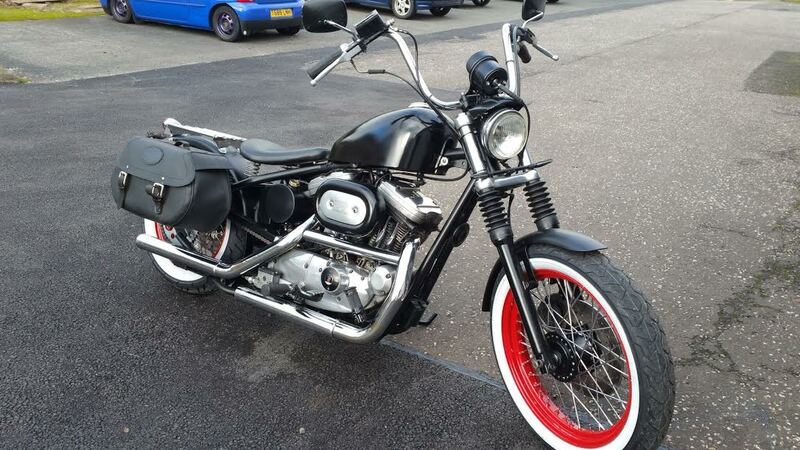 Heres a selection of pix sent in of customer built bikes. 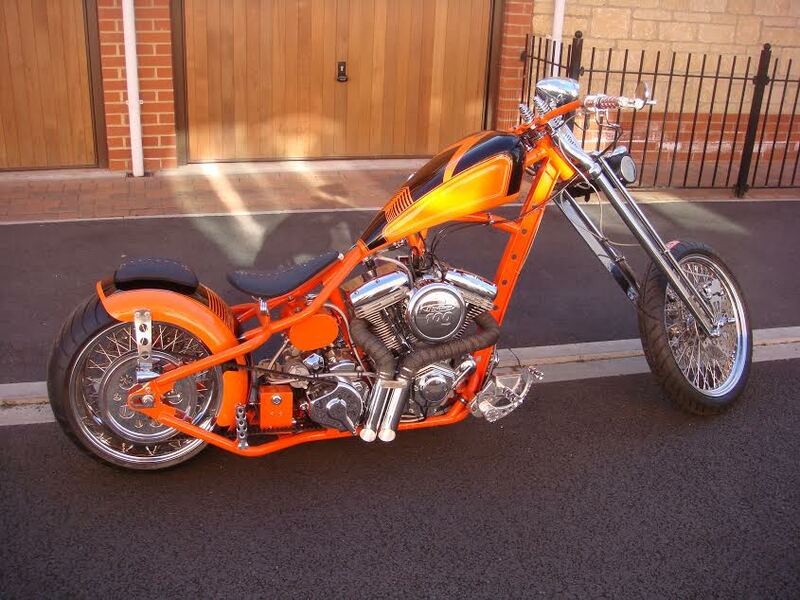 I apologise if your names aren't on here but you'll know yours! 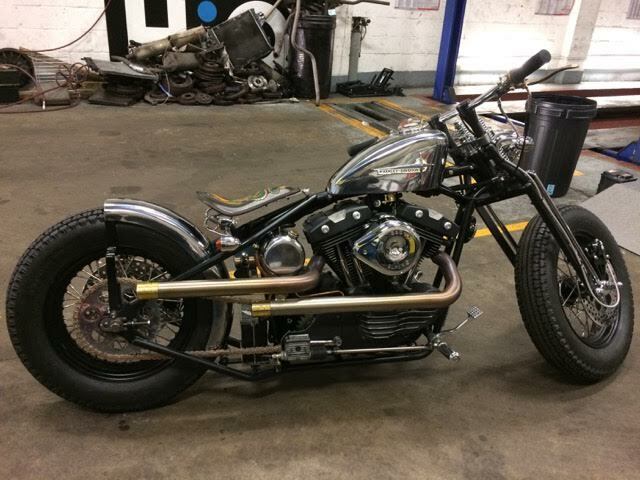 All good work and built round one of our frames or chassis.